Tour operators have launched a 'de-snaring programme', which aims to fight the rampant snares set by local bush meat mongers to catch wildlife within the country's flagship Serengeti National Park. The use of wire snares is a large-scale poaching method targeting wildlife species for bush meat, including the wildebeest. 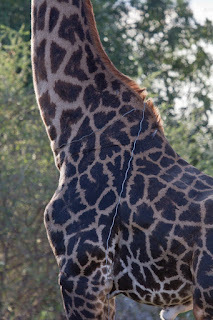 Snares are non selective and catch many other wild animals including elephants and carnivores such as lions. 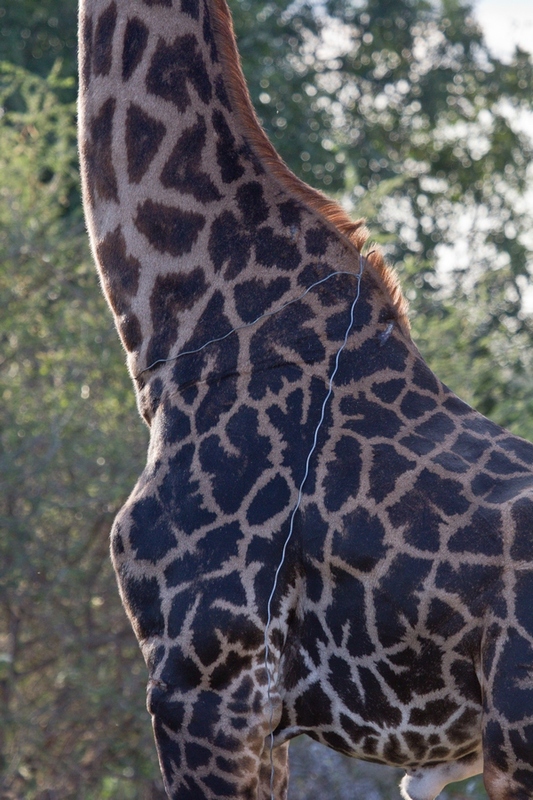 The illegal use of snares is common throughout Africa and is partly responsible for massive declines in the number of wildlife. A knock on effect of this is that carnivores find it increasingly difficult to find food and turn to killing livestock. This conflict inevitability outrages pastoralists who kill the predators. The project, which is being funded by tourism investors was inaugurated in Arusha, the country's designated safari capital, during the commemoration of 18th Anniversary of the death of Julius Nyerere. The De-snaring Programme, which started in Mid-April, 2017 had so far managed to remove 7,331 snares. 384 animals were found trapped in Snares and about 100 were released alive. For his part, Serengeti National Park Chief Warden, Mr William Mwakilema said that the park faces shortages of rangers to be able to effectively fight against illegal activities within the park. He estimates they need another 82 rangers. Tanzania has dedicated nearly 30 per cent of its surface area of 945,203 square kilometers to wildlife conservation, but is under funded to police it properly.